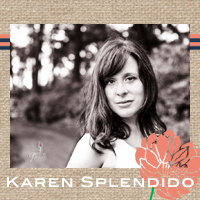 My name is Karen Splendido and I started Splendid Stems in Westchester County during 2001...with my own Wedding! 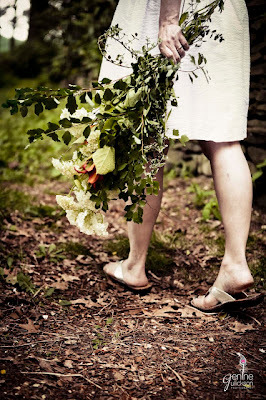 Soon after, I became a NY Botanical Garden Certified Floral Designer and went on to create beautiful Wedding Designs throughout NYC, Westchester, Putnam, Dutchess and Orange Counties and Connecticut. I currently run my Floral Design Studio in Niskayuna, NY and provide wedding flowers and arrangements for special occasions throughout Albany, Saratoga, Schenectady, NY and the greater Capital District, North Country, Hudson Valley, Berkshires and Southern Vermont. I pride myself on engaging you, the prospective client, in the creative process. 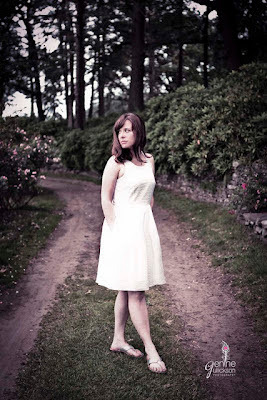 I enjoy hearing your ideas and inspirations, to custom design floral arrangements and personal flowers that meet your style. Please call (518)280-5412 or email Karen@SplendidStems.com for more information.